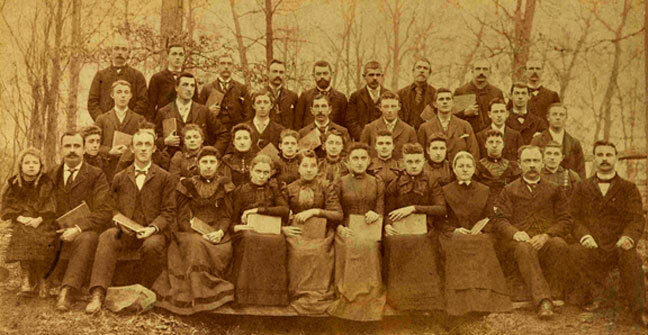 Singing School in York, Pennsylvania circa 1895. There are many active Shape Note groups and scholars. We’ve put links to some of our favorites here. If you have a link to suggest, please send an email to let us know at pasacredharp[at]gmail.com. General and purchasing information for tune books and recordings.